In the summer of 2015, Helix introduced its first One Book selection: I am Malala, which all incoming 9th graders read before beginning their freshman year. The goal was to unify the Helix community around a common book, and the positive response from students, staff, and families was overwhelming. 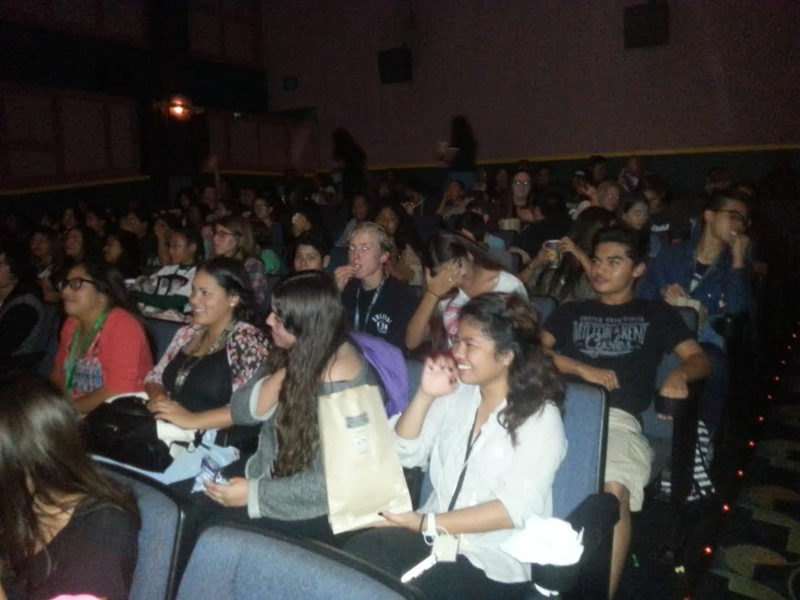 As freshmen, the Class of 2019 took a field trip to Hillcrest to watch the documentary film, He Named Me Malala. 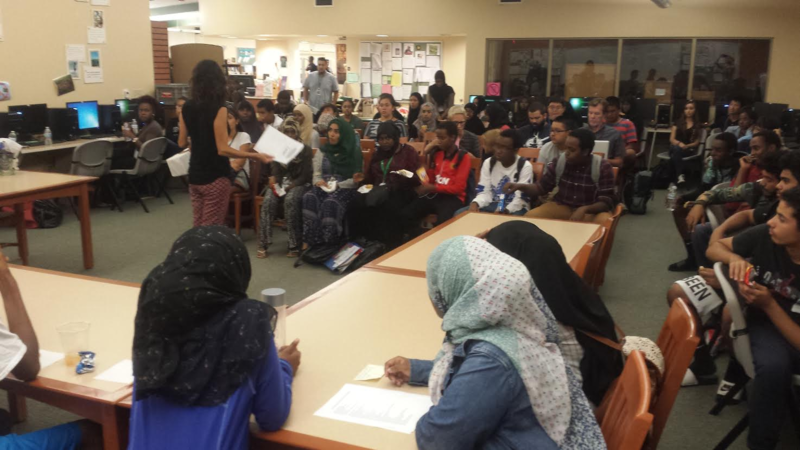 In addition to class assignments and discussions revolving around the book, students and staff gathered together to watch the documentary He Named Me Malala, held after-school panel discussions on topics such as religious tolerance, stereotypes, women’s rights, and gender issues, and performed readings, poems, and songs at our Open Mic for Human Rights events. In 2017, we were excited to introduce a second One Book selection, Who Owns the Ice House, which is read by all incoming 11th graders. The book is an inspiring story about the ability of “ordinary people” to succeed, even against the greatest odds. As students prepare to choose and outline their senior projects during their junior year, we hope that the book’s message will encourage students to challenge themselves by achieving personal goals, learning new skills, or solving problems in their community. For more information about the One Book selections, and the summer assignments, please follow the links on the One Book, One Helix home page (by clicking on the title of the book you’ll be reading). Copyright © 2018 Helix Charter High School. All Rights Reserved.